I will call it an even 40 and leave it at that. How many in ur group? We are at 37 right now. New to the site, I have a 1969 baja that I have been working on. I plan on going, myself, wife and 2 boys. Welcome to the site. First event starts at 8:45 am Sat and will continue throughout the day. 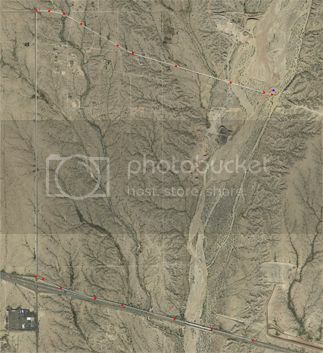 Where is the starting point, is it off Indian School road, where the wash flood it? Take I-10 to 339th ave. Go North 1.5 miles and then turn East where the roads come to a T. Road will drop into the wash. We are on the East side of the wash North of the road. I know where it is, I use to go there for the atv night sand drag races when I raced my drag quad a long time ago. It will be easier to find in the daylight. Just loaded baja on the trailer just need to gather my tools. New here! Would like to join in the river run tomorrow. Still have room available for another bug? Sorry all, I have been called out of town so will not make the run this time. Events and Get Togethers World Wide Official 2016 Hassaympa PlayDay Roll Call! !